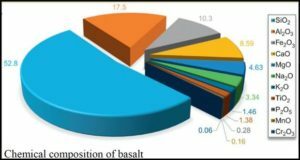 In this research, the mechanical properties of smart concrete made of chopped basalt fibers were investigated. 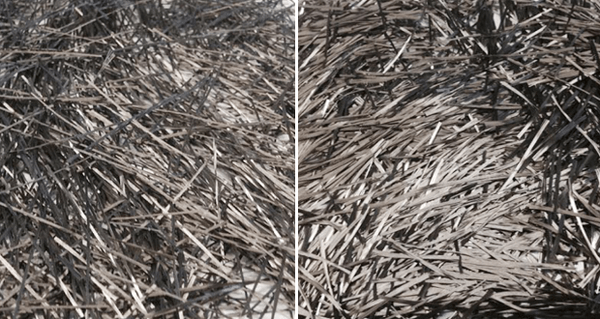 Two different types of basalt fibers (bundles and filaments) were used. 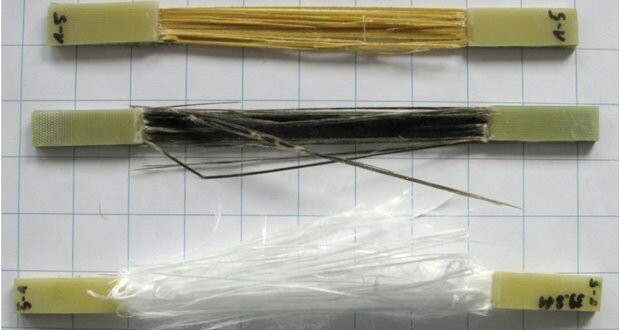 The basalt fiber specimens were cast using basalt fibers of varying length (12 mm, 36 mm, and 50 mm) and varying fiber dosage (4 kg/m 3, 8 kg/m 3, and 12 kg/m 3 ). 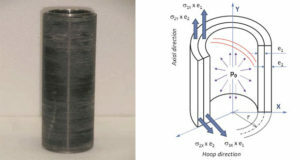 The results indicated that the 50 mm basalt bundled fiber at 8 kg/m 3 was the optimum fiber length and fiber volume for basalt bundled fibers. 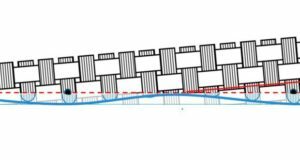 It provided the optimum increase in flexural strength, compressive strength, and split tensile strength when compared with plain concrete. Similarly, the 36 mm basalt filament at 8 kg/m 3 was the optimum fiber length and fiber volume for basalt filaments. It provided the optimum increase in flexural strength, compressive strength, and split tensile strength when compared with plain concrete.